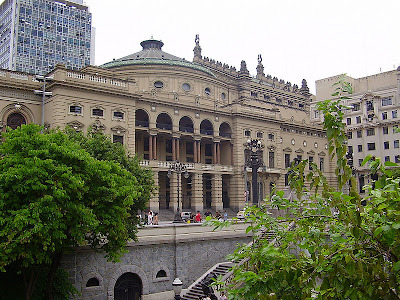 The Teatro Municipal of Sao Paulo was inaugurated in 1911 and is one of the most important theaters in Brazil. It is often featured on postcards because of its historical importance as a venue for the Semana da Arte Moderna (Modern Art Week) in 1922. Also, it is a landmark of Modernism in Brazil, and is noted for its architectural style, inspired by the Paris Opera. The theater often hosts opera concerts, ballet, string quartet performances among many others. It's worth a visit! 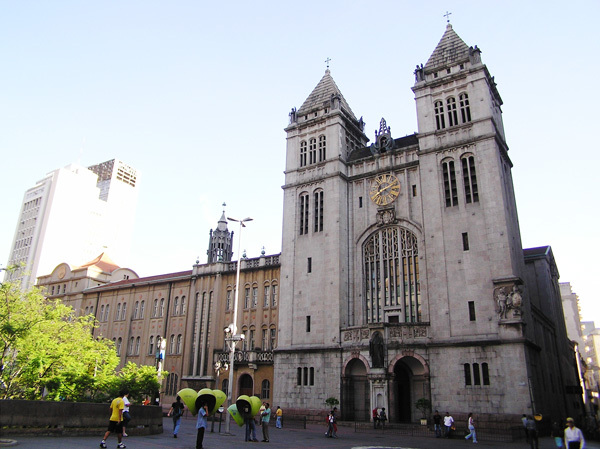 Founded in 1598, the Mosteiro de São Bento (Monastery of St. Benedict) is an historic building of São Paulo. Of course that on the very beginning, it was just a tiny little house very different from the picture above. The construction of the current structure began in 1910 and ended on 1914 following the project of the architect Richard Berndl, from Munich, Germany. 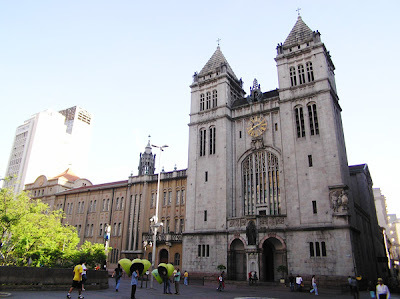 Now, the monastery houses the Monastic Cloister, the Basílica Abacial de Nossa Senhora da Assunção, St. Benedict's School and the College of St. Benedict. In 1641, Amador Bueno was acclaimed "King of Sao Paulo" in the aristocracy paulistana intention of proclaim the independence of Brazil. Afraid of being considered a traitor of the king of Portugal, took refuge in the Monastery of St. Benedict, asking for the protection of the monks. From the outside, the Paulistas shouted: "Save Amador Bueno, our king". From inside and afraid, he repeatedly answered, "Long live to our lord Dom João IV, king by whom I'll give my life." 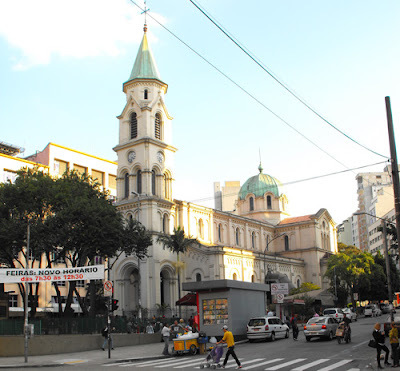 The Pope Benedict XVI was received at this Monastery during his first visit to Brazil in 2007. The clock perched atop the main entrance of the Monastery triggers the bells that can be heard from many blocks away. 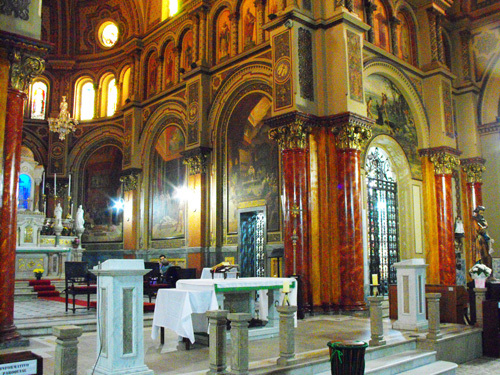 The 6000 pipe organ is used every Sunday at 10 am during the mass that features Gregorian chanting. When: During the week, from 06 am till 06 pm; Saturday and Sundays, from 06 am till midday. The Museu da Imagem e do Som (Museum of Image and Sound) was inaugurated in 1970 and was created on the intention of collect, record and preserve the sounds and the images of Brazilian culture. 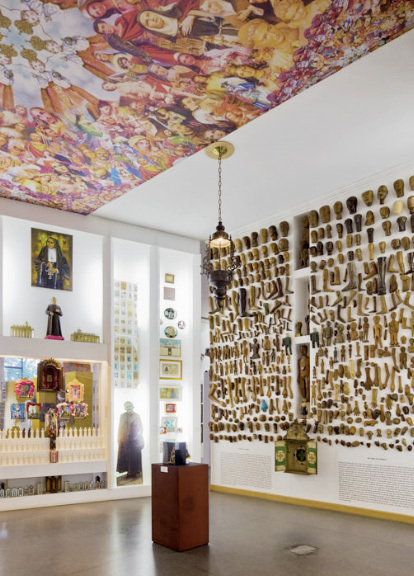 The collection offers about 350 thousand of films (short, long and documentaries), records (depositions, interviews, debates, lectures and musical performances), photographs and a graphic designs. 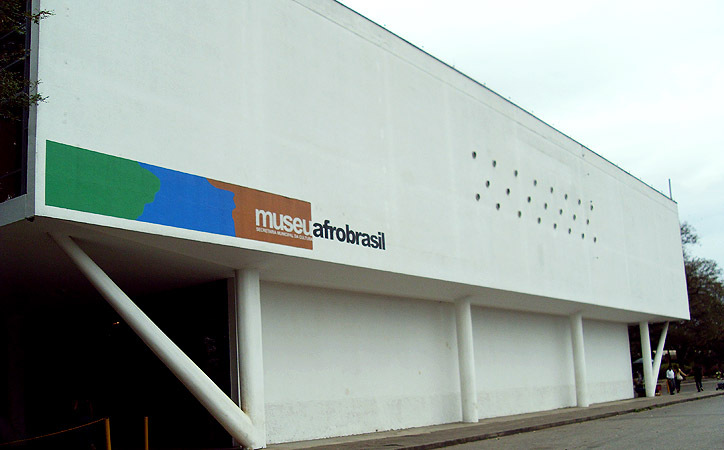 In addition to that, the museum organizes exhibitions, seminars, movie sessions and photography. There is also the LabMIS, a research center specialized on the production of new media created to support a group of resident artists. 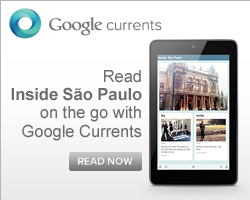 Sao Paulo is very famous for its transit issues. Thousand of cars cause dozens of kilometers of traffic jam every single day in town. Most of the drivers listen radio for hours, while they are stuck on the streets. This video-advertisement [Portuguese] was published by a Brazilian company called Brastemp in São Paulo. They transmitted the same message on 11 different radio stations at the same time, asking for people to smile for the driver of the car on their side. It quickly became a contagious trend and everybody started to smiling to everyone. That was an admirable and creative way of input something good into the tough routine of many Paulistanos. Congratulations! 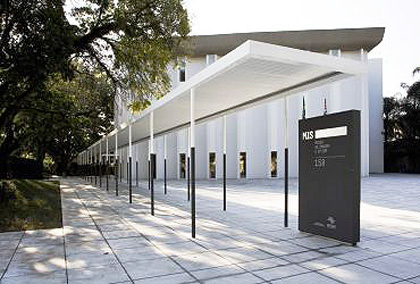 The book store Instituto Moreira Salles from the Livraria Cultural, located at the Conjunto Nacional building opens an exhibition titled "Magnum Contact Sheets". It was organized by Latinstock, an official representative of the Magnum agency in Brazil, and brings 39 images published by "Magnum - Contacts", with records accompanying the rise of the illustrated press and the professionalization of photojournalism. Check it out! 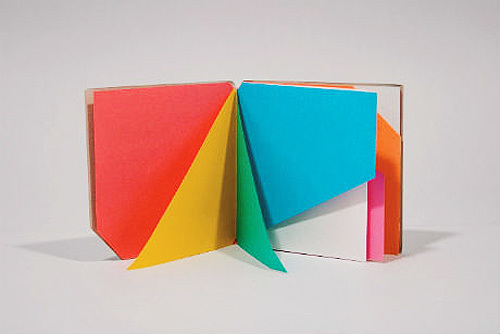 At the Instituto Tomie Ohtake you can find the exhibition of Bruno Munari entitled Arte, Desenho, Design. Well recognized and also winner of several awards, the Italian Bruno Munari [1907-1998] offers a vast repertoire and unsettling paintings, recorded performances, sculptures, serigraphs, drawings and books. About 70 works are exposed at this time. Several different techniques were applied in these works. Check it out! When: November 8th to February 17th; Tuesday to Sunday, from 11 am to 8 pm. 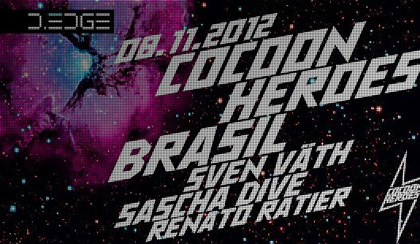 Tonight, the D-Edge nightclub hosts the international Cocoon Heroes, an itinerant festival that has already run in several venues around the world. The line-up consists of Sascha Dive and the German producer Sven Vath, who also owns the brand Cocoon - a record label that mixes, and plays at electronic music events, nightclubs and DJs agency. 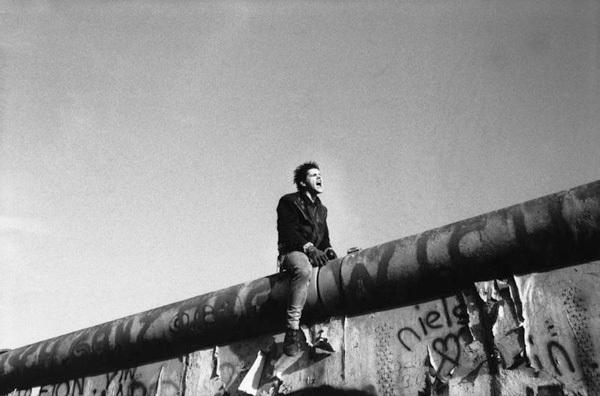 The DJs Finnebassen and Renato Ratier also perform tonight. Don't miss it! 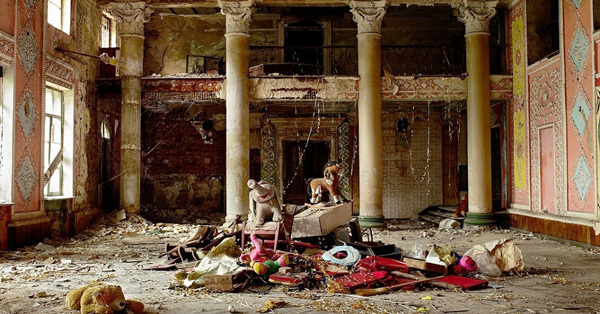 The photographer Flávia Junqueira presents an exhibition of photographs taken in 2011 in a decadent Palace of Culture of the Soviet period, located in the city of Donestsk, Ukraine. The photos display the place, the scenography, and the objects. It brings the sense that the time has gone. Besides the pictures, there are other works in the same style. Among them, you can find: AnteSala and Balões, which feature photos of balloons held in the lobby of some old Parisians buildings. There is also the Sonhar com uma Casa na Casa, produced in São Paulo. It's worth a visit! When: November 7th to January 6th; Monday to Saturday, from midday to 10 pm; Sunday and holidays, from 11 am till 9 pm. 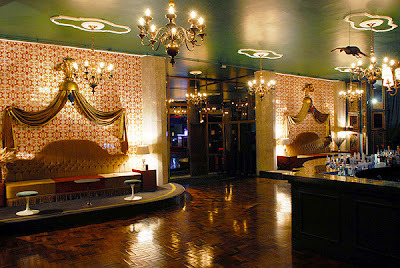 Located in a building from the 50s, the Lions Nightclub has a tall salon, decorated like a gentlemen's club, surrounded by stuffed animals on the wall. When comparing the outside facade with the interior decor it is difficult to believe that both are the same place. From the outside, the building looks like a regular one like any other on the street (which is not a beautiful region). 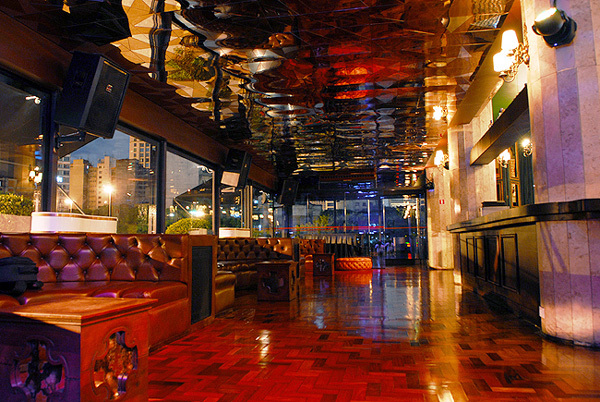 While the inside, it is well decorated and glamorous. There is a huge contrast between the two. There are two dance tracks: a lounge and another with 3D effects. 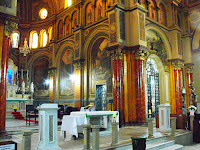 Looking through the window, is possible to find the Se Cathedral, which is near the nightclub. It's possible to have a drink or smoke a cigarette on the terrace while enjoying the scenery. Each night offers a different style of sound; rock, electronic, groove, and others... Enjoy it! When: Wednesday to Saturday, from 23:59 till late. 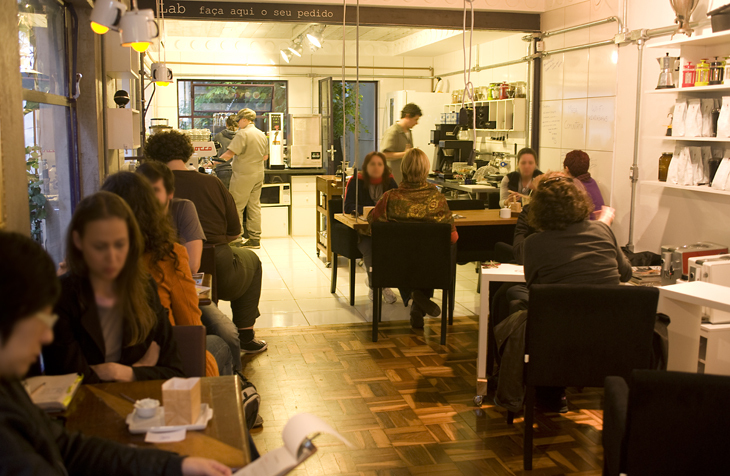 In an attempt to provide modern options in São Paulo, insidesaopaulo offers a sophisticated choice of coffee for you. Coffee Lab is a "laboratory" of unique coffees. The owner is the barista Isabela Raposeiras and one of her biggest concerns is the origin of coffee. But that's not all. Coffee Lab has an exemplary machinery such as Diedrich Roaster (considered one of the best in the world for roasting quality coffee), La Marzocco and Nuova Simonelli WBC machines (for performance tests of Espresso coffees), Bunn, Ditting, Mahlkonig and Compak grinders. Not just that, they also have specific computer to control all lots. Apart from the technical issues, the house offers tasting rituals ranging between R$ 8 and R$ 13. To eat, order the picadinho de carne cozida no café, cooked with coffee (R$ 16) and arroz doce no Chantilly de café (R$ 10). But if you prefer coffee at home, it can be purchased in 250 grs in whole beans or ground coffee. Prices range between R$ 19 and R$ 85. When: Monday to Friday, from 10 am till 7 pm; Saturday, from 11 am till 8 pm. Closed every Sunday. 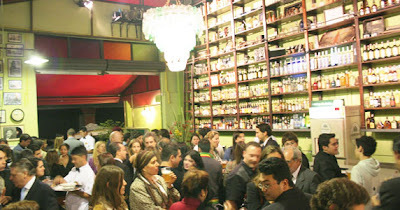 The Bar do Arnesto honors sambistas from the 60s, since its entire decor is inspired by Samba. You can choose among 504 different brands of cachaça coming from 18 Brazilian states. Beer is served in bottle (600ml) and they have a special cooling system that maintains the temperature at five degrees Celsius without freezing it. It's worth a visit! On the menu, try the coxinha with bechamel sauce (R$ 19 - 10 units) or bolinho de costela (rib cake) with BBQ sauce (R$ 19 - 6 units). But the best advice is the feijoada meal served every Saturday (R$ 36.90, from 1 pm till 6:30 pm). When: Monday to Friday, from 5 pm till the last client leaves. Saturday, from 1 pm till the last client leaves.